Take advantage of these black Tools Zipper Pulls from Tenba to differentiate your bag's pockets and pouches. This pack of ten provides plenty of extra pulls to satisfy your need for organization. 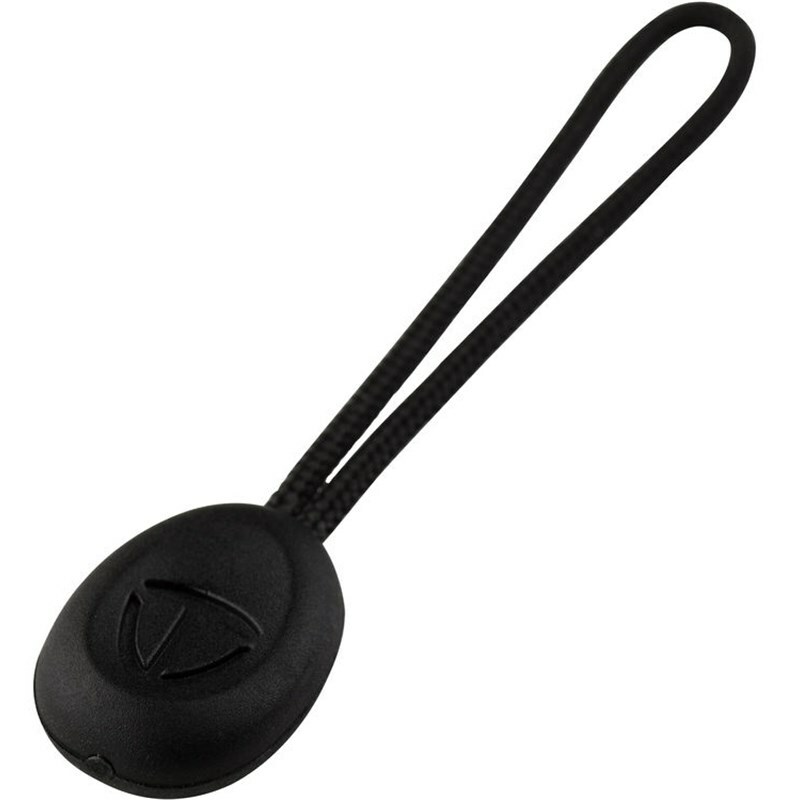 Its teardrop design easily loops through a zipper pull on your bag.